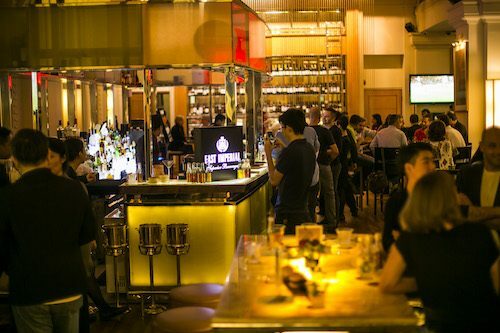 East Imperial announces the schedule for its Gin Jubilee 2018 Grand Finale, the nine-day takeover of the city will offer consumers new ways to deepen their appreciation of their favourite cocktail with more than 20 partner brands and 40 participating bars. East Imperial’s own newly appointed Brand Ambassador for Asia Jamie He, Beijing- based bartender and former Bar Manager at the Chinese capital’s top-rated Janes + Hooch (three-time Asia’s 50 Best Bars honouree), will also be in town spreading the word of East Imperial’s distinctively Asian mixers. Singapore will be the first in the region to discover and savour East Imperial’s newest addition to its line-up: The Royal Botanic Tonic. Created in collaboration with The Royal Botanic Gardens, Kew in London, the new tonic honours the Gardens’ historic role in exporting cinchona seedlings from South America to India. This use of this vital medicinal plant eventually led to the greatest cocktail of all time, the humble G&T. The elderflower, ruby red grapefruit and quinine tonic water will be celebrated at a launch event during the festival. During the week, consumers are encouraged to chart bar hops to sample the G&Ts made especially by this year’s participating bars for the festival (full list in Appendix I), and vote for their favourites. To vote, punters must upload a photo of their favourite Gin Jubilee G&T on Instagram with the #GinJubilee2018 hashtag and the bar’s location. These combined with scores awarded by an expert panel of judges in the city will determine the Best Gin & Tonic in Singapore winner. 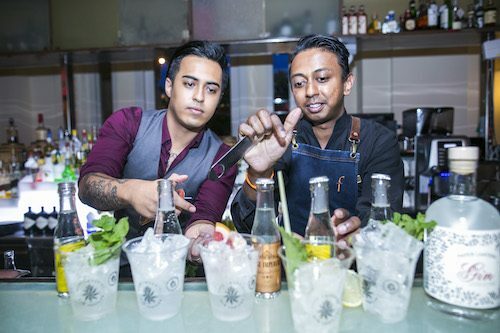 Singapore’s winner will go on to compete against other winners from Kuala Lumpur, Hong Kong and China for the title of Asia’s Best Gin & Tonic. 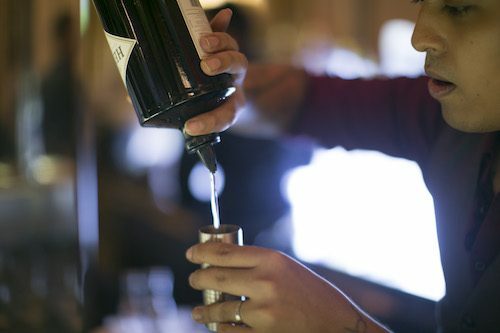 This year’s grand prize-winning bartender will be given the option to score a three-day, two-night trip for the kick off to 2019’s East Imperial Gin Jubilee in Auckland, or to visit the plantation in Java where East Imperial’s cinchona is sourced for its superior tonic waters. 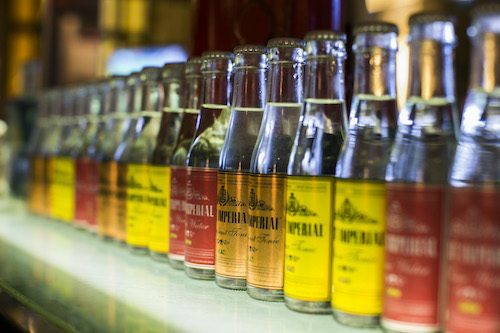 Perfectly balancing East Imperial’s array of tonics, Gin Jubilee has signed on an impressive roster of more than 20 gin brands to power this year’s experience (full list in Appendix I). Brands on board include award-winning crowd-favourites, as well as Singapore’s own Tanglin Gin, Paper Lantern, and Brass Lion Singapore Dry Gin who will be participating for the first time. 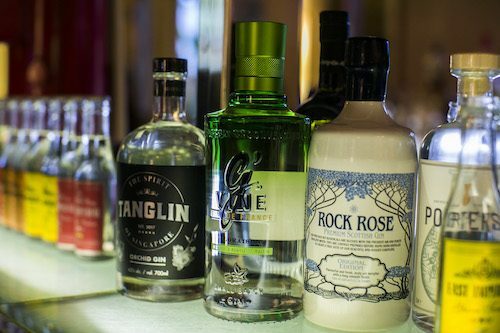 Other new brands for this year’s attendees include Rock Rose and Porter’s gins from Scotland, Hawthorn’s London Dry Gin and Cotswolds Dry Gin from England. Each brand will be paired up with this year’s participating bars for new interpretations of the gin and East Imperial tonic. This year’s Gin Lane aims to best 2017’s record of 5,500-and-some G&Ts served – but with a goal of zero waste. Held at 30 Maxwell Road on the evening of December 8 from 5 – 11:30 PM, bartenders from the participating bars will be presenting their G&Ts at this garden soiree style event for drinkers to savour. Gin Lane will uniquely feature drink- and dining-ware produced using the eco packaging technology by Singapore outfit TRIA. Their Bio24 food waste recycling programme, which will be activated during Gin Lane, will convert food and cocktail garnish scraps, cups and cutlery collected on the night into rich organic fertiliser that can be put back into the earth. Guests are also encouraged to bring their own mugs to Gin Lane this year, with discounted entry of S$15 if you bring your own mug. Standard tickets will go for S$20, with the price including a reusable East Imperial tumbler and bamboo straw. 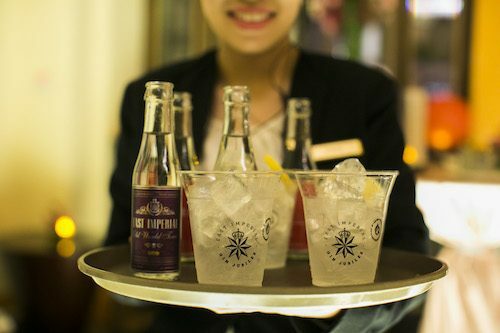 Returning to the heritage of East Imperial and tonic water’s history, the branded tumblers were inspired by the design of founder Kevin Law-Smith’s great grandfather’s metal tumbler – the same one he would have used in 1903 when he was in Singapore, drinking tonic water to fight malaria. Adding another element of competition to the night, imbibers can also enter a social media competition for the best “mug shot” of a G&T in the mug of their choice – whether it be the East Imperial tumbler, biodegradable cup or their own favourite vessel from home. 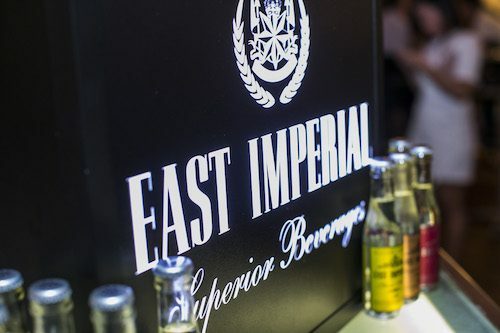 Honouring the traditions which inspired the creation of East Imperial, five guests with the best shots using hashtag #ToastTradition will each win one bottle of gin and one case of East Imperial tonic, as well as two Gin Pahit G&Ts featuring East Imperial Straits Tonic syrup at the newly restored Long Bar at Raffles Hotel Singapore.